We are pleased to launch our new learning tool. It is a new APP used in Wechat (微信). 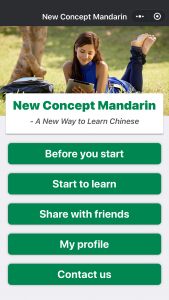 Our new learning tool “Wechat Mandarin” helps with learners master Mandarin faster and easier. Please use your Wechat (微信) to scan this QR-Code below to find out. If you have not used Wechat (微信) we strongly suggest use this APP. It will be so easy to use in China. 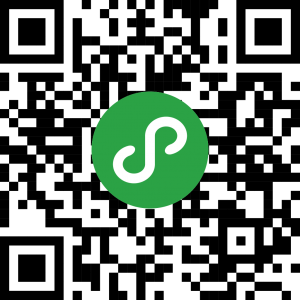 Our current Wechat Mandarin App is mainly for people to learn beginners Chinese. More contents are in progress. Something about “TIME”Why should I learn Chinese? Pleased that you find it useful. Download Wechat and try it. If you have Wechat APP installed in your mobile phone you can simply can the above QR cod and start your learning from Wechat. Download wechat and from discovery you type New Concept Mandarin and you will find our mini program. Wechat Mini Program is very good! Great that you like our mini program.